Okaïdi is a French brand, founded in 1996. Jean Duforest, one of the founders of the Camaïeu group, resumed the "Child" line with Jean-Luc Souflet. 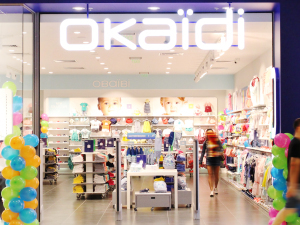 The Okaïdi brand officially launched with 100 stores and 440 employees. 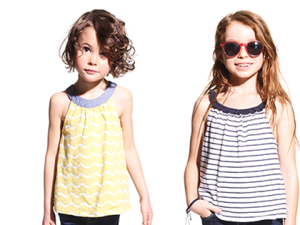 Okaïdi / Obaïbi is a universal brand, original and tailored to the identity of each child from 0 to 14 years old. The collections and values of Okaïdi bring together all cultures and create relationships among all children in the world. A brand, presented in 52 countries. 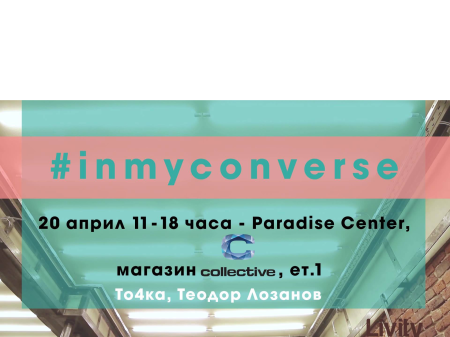 Emblematic products inspired by childhood memories developed together with renowned designers and with great accessibility. Okaïdi offers child-friendly and exclusive value-added products: sustainable and functional, entertaining and technical, environmentally friendly and labeled.